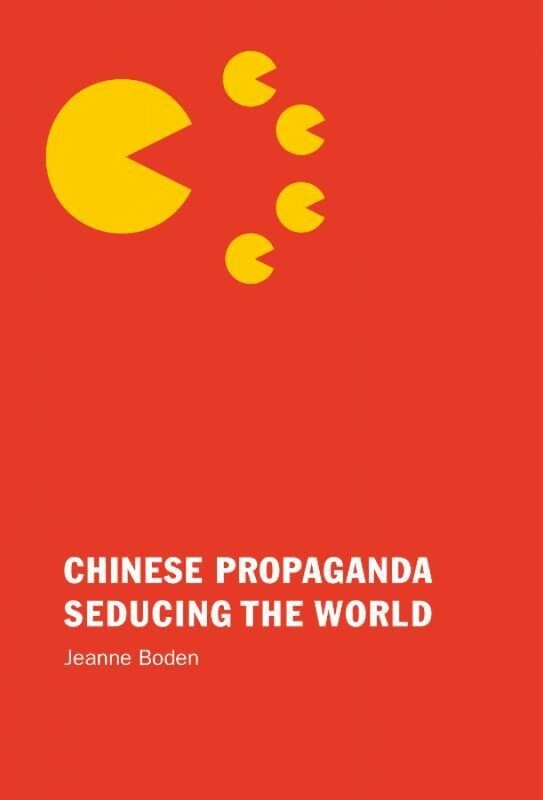 Chinese Propaganda Seducing the World offers a fascinating analysis of the Chinese Communist Party's use of propaganda to legitimize its position and strengthen its power in China and the world. The author presents a unique insider’s view of how political propaganda infiltrates private life in China. Propaganda is also the Party’s strongest tool for building China’s global power. Thanks to both Chinese and non-Chinese spreading China’s national myth, the Communist Party of China is fast seducing people all around the world. Jeanne Boden holds a PhD in Oriental Languages and Cultures (Sinology). In her 30 years of engagement with China, she has assembled an impressive archive of photographs depicting propaganda slogans in places across China, from Jilin in the Northeast to Tibet and Xinjiang in the West, from Beijing in the North to Guangdong in the South. This book presents exclusive photographs, revealing China’s extensive use of propaganda, and its deep impact domestically and internationally.